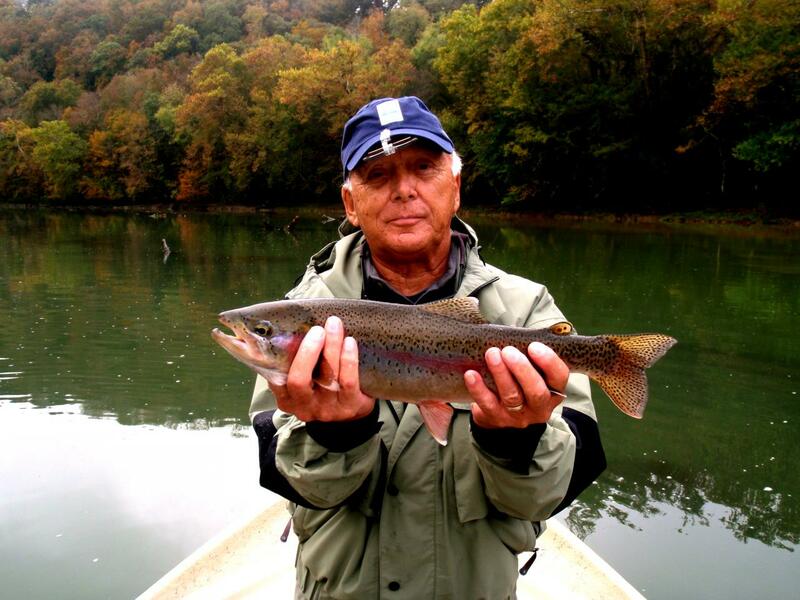 Our Hall of Fame features some of our anglers showing off their trophies. 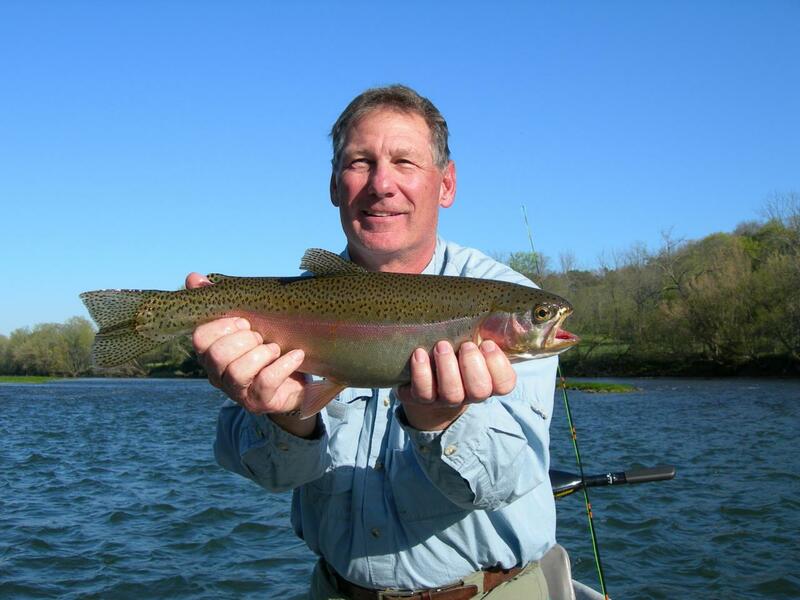 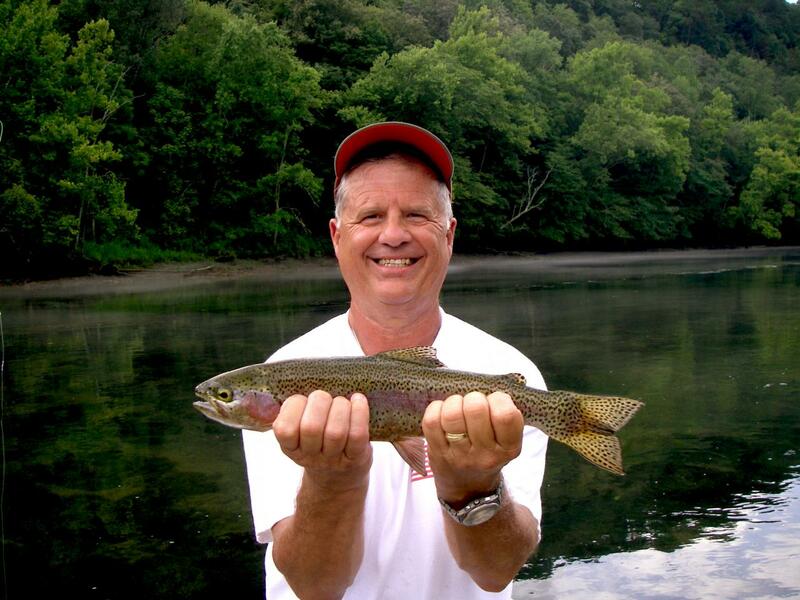 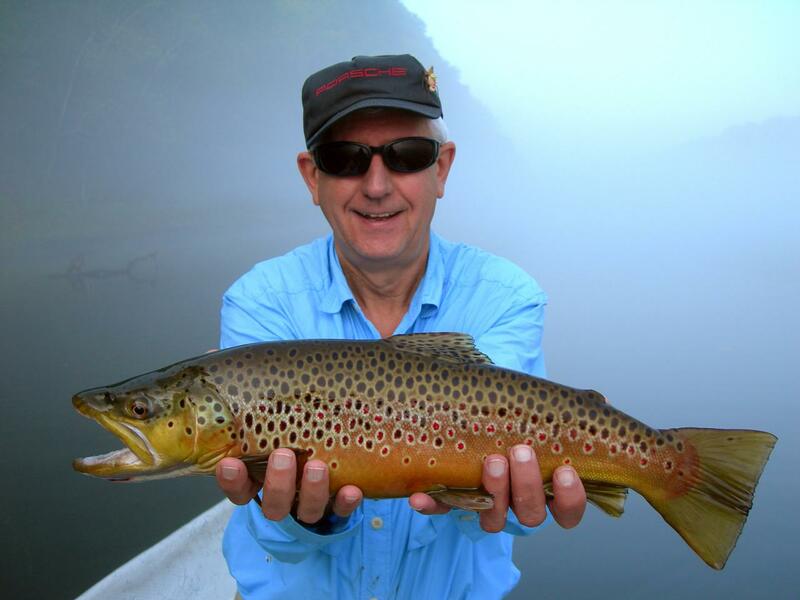 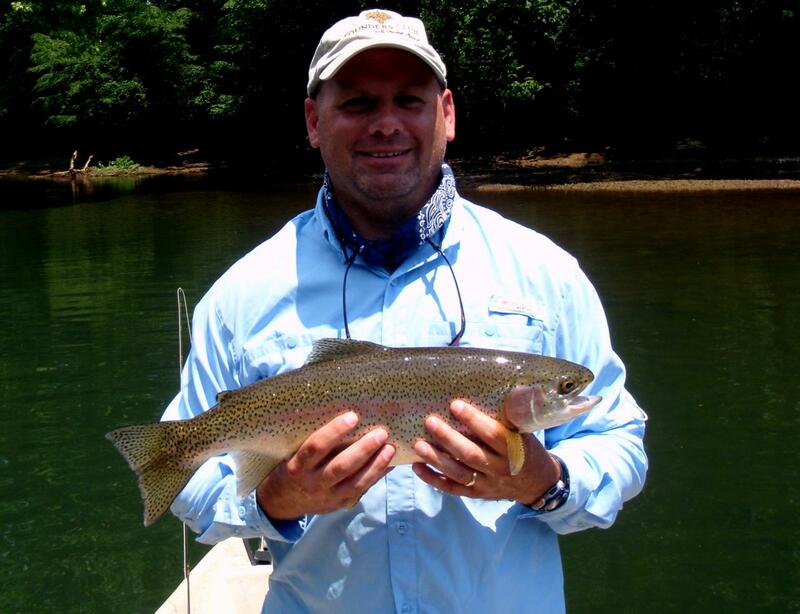 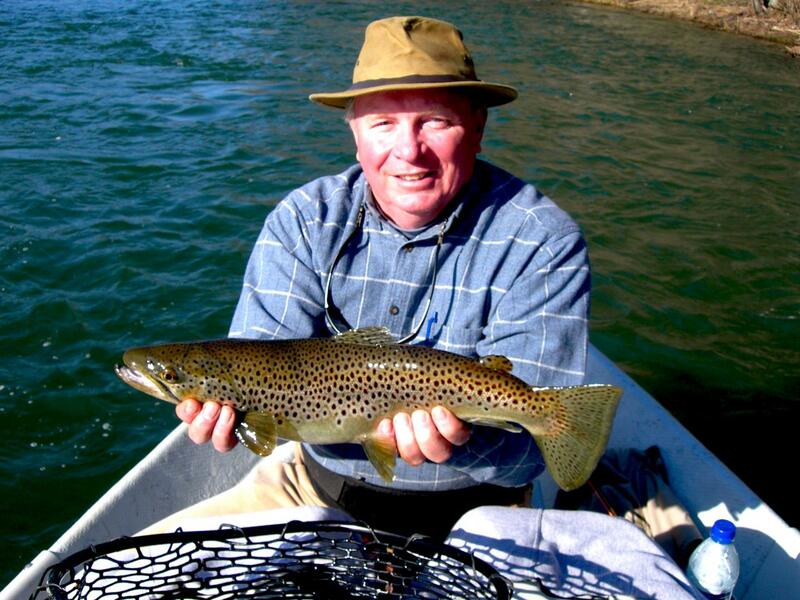 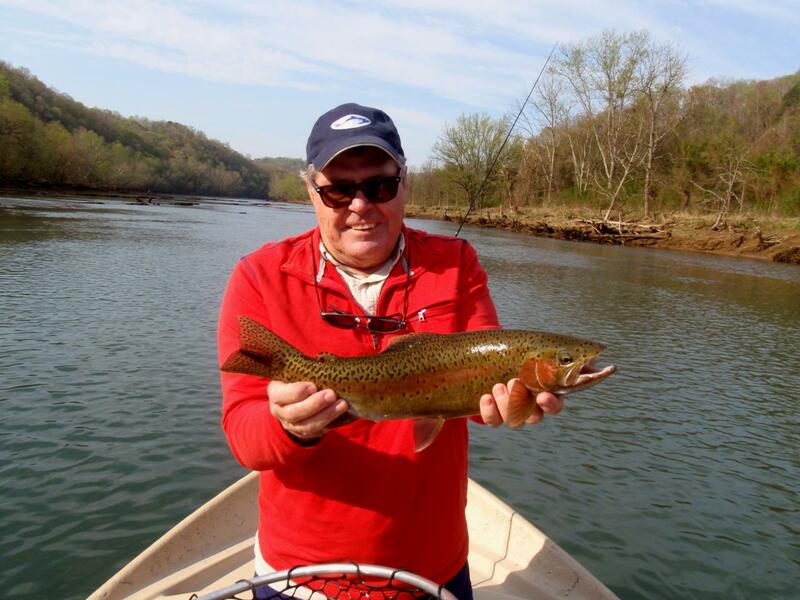 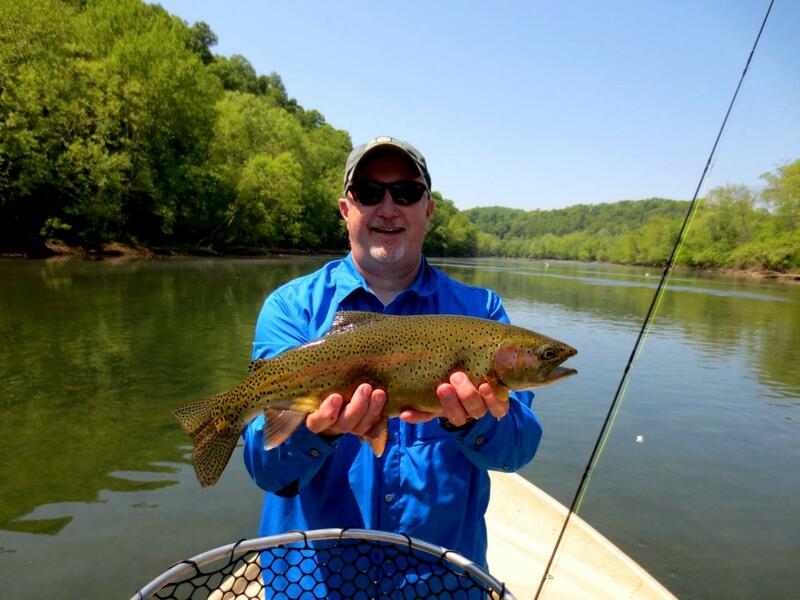 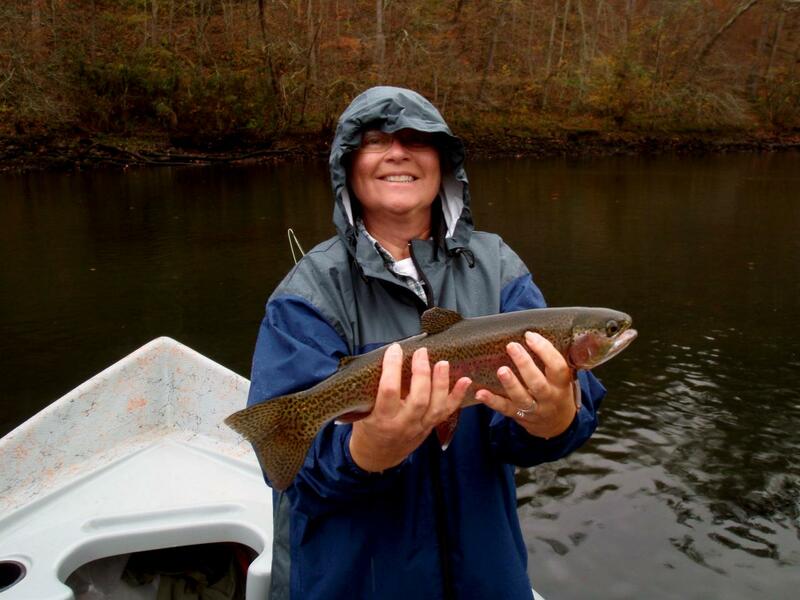 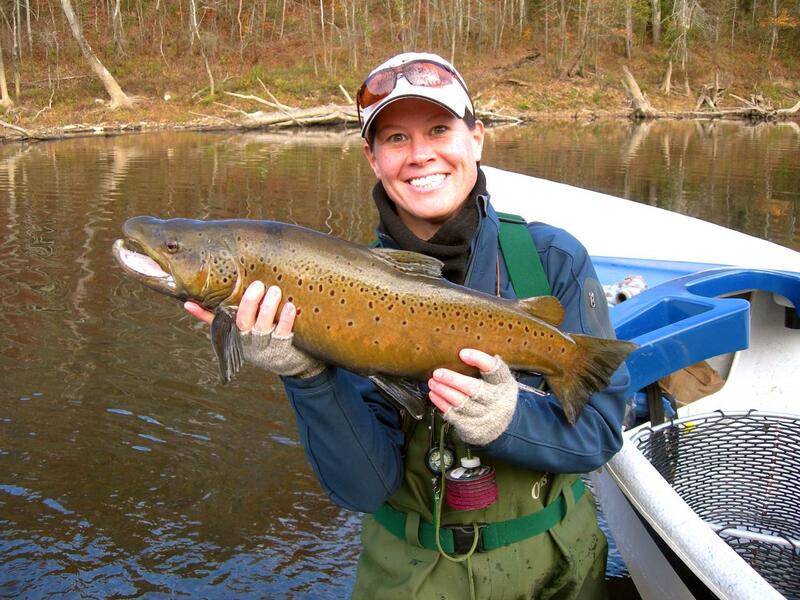 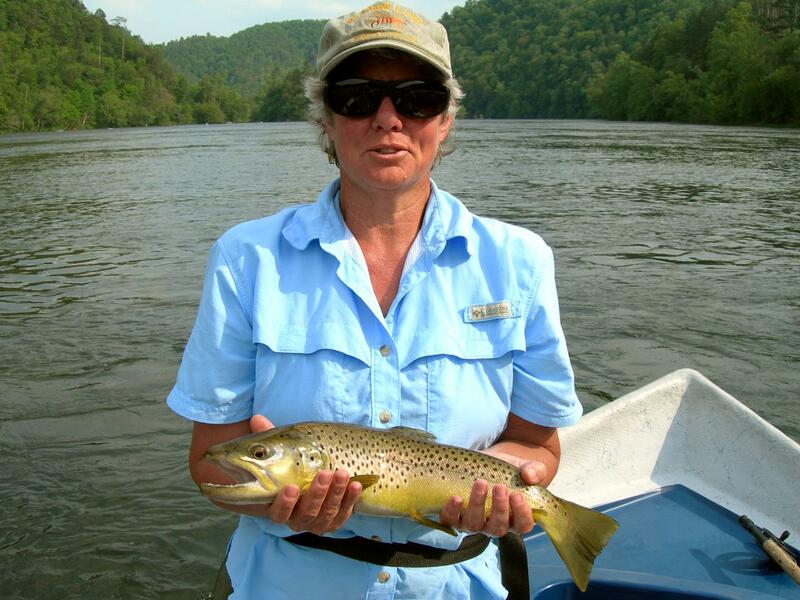 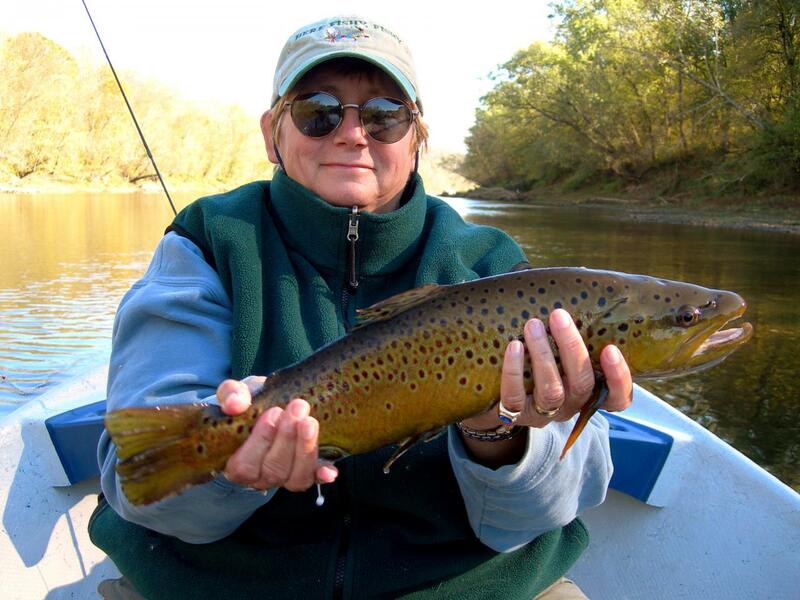 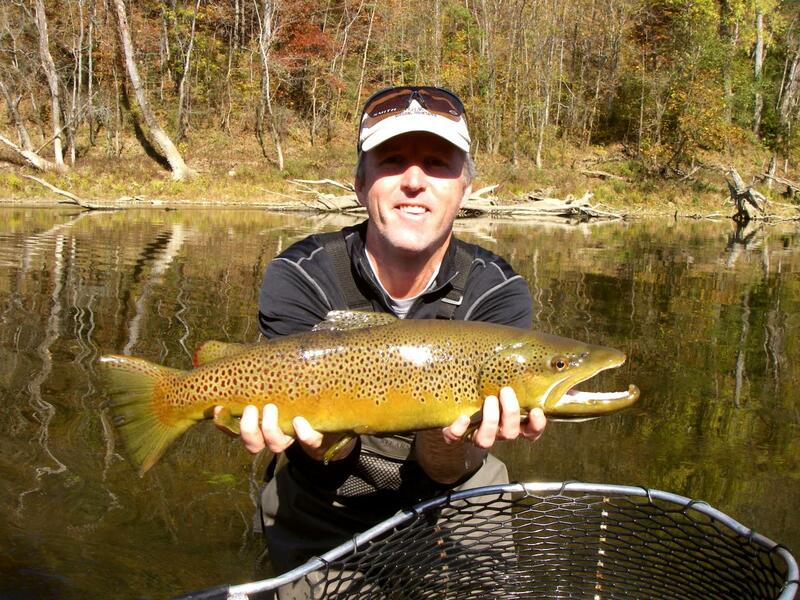 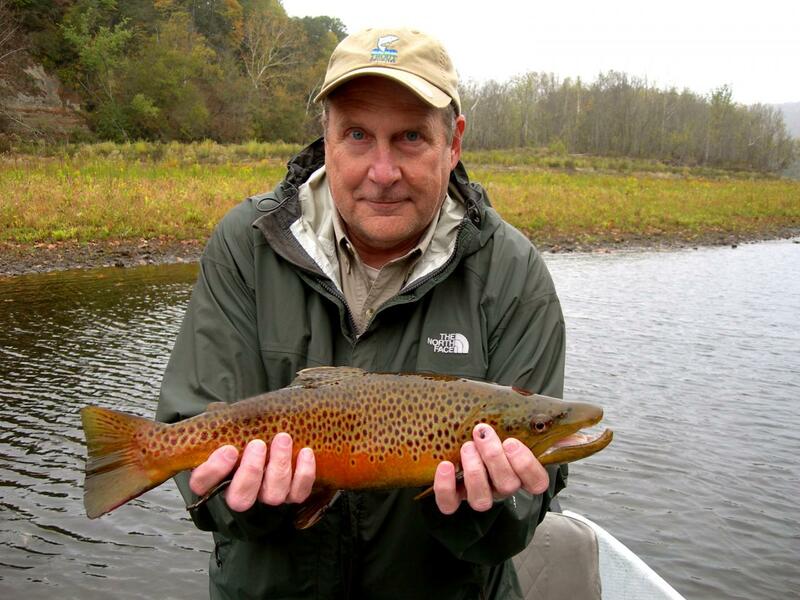 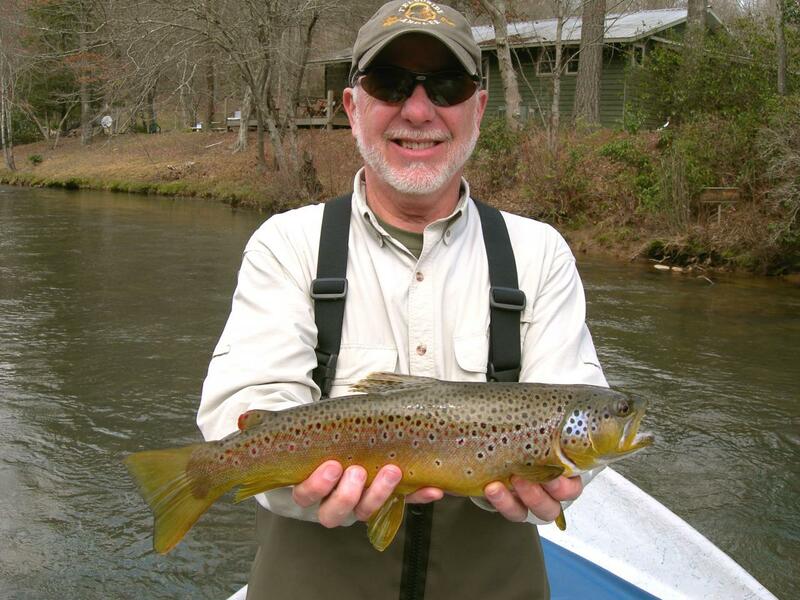 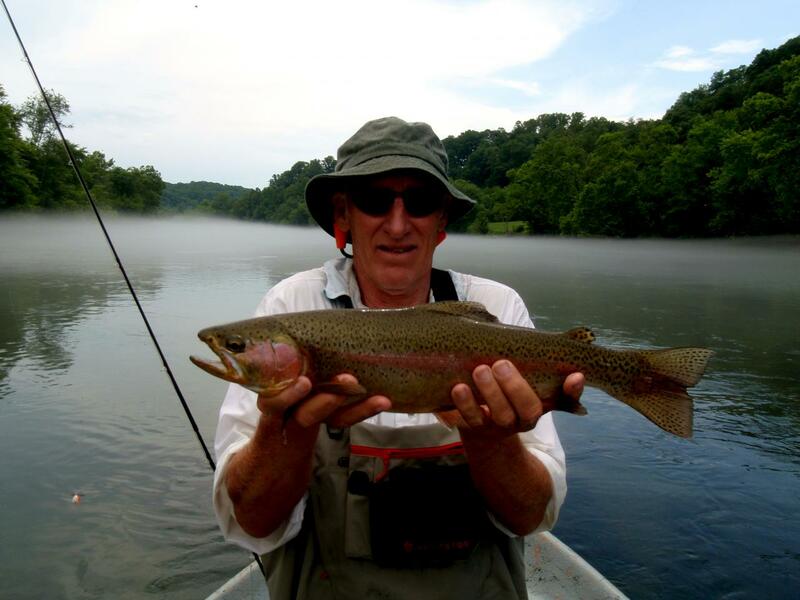 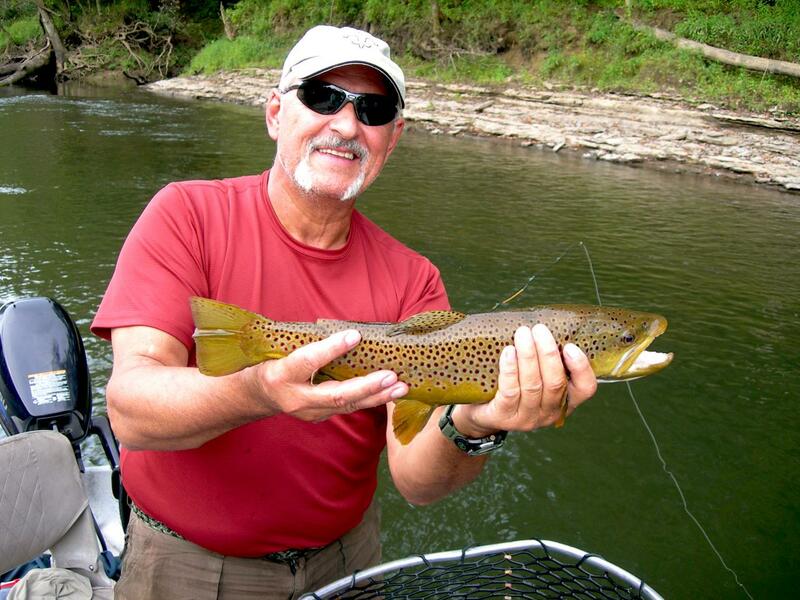 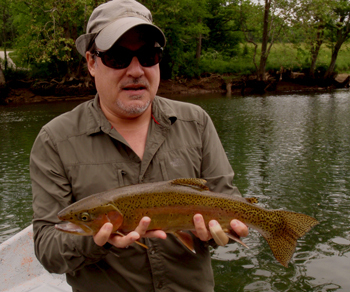 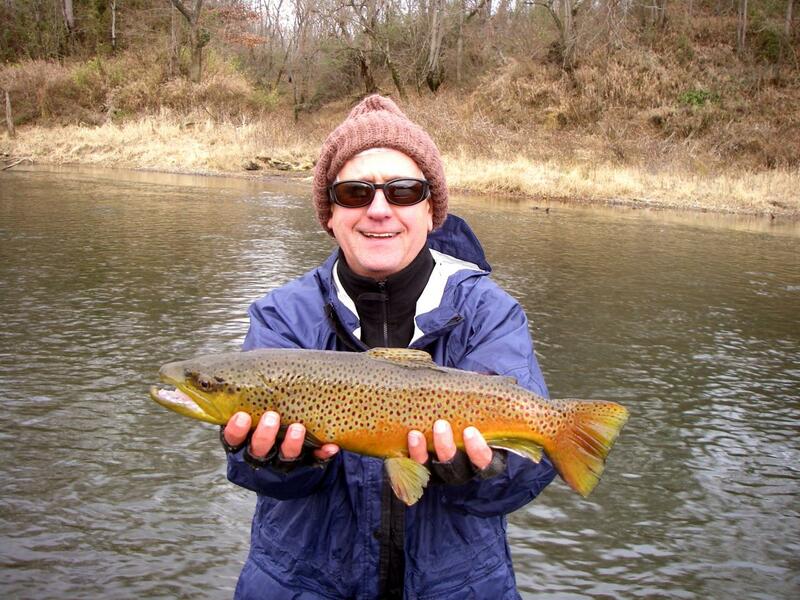 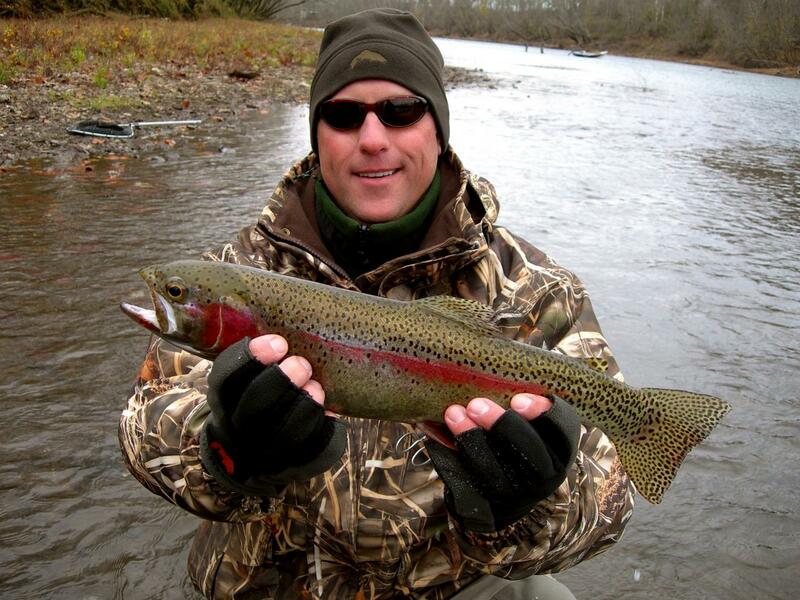 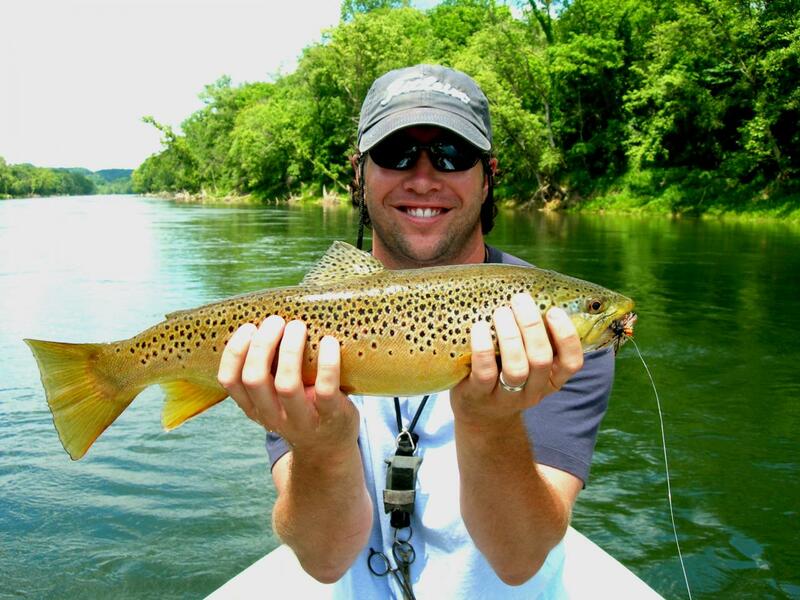 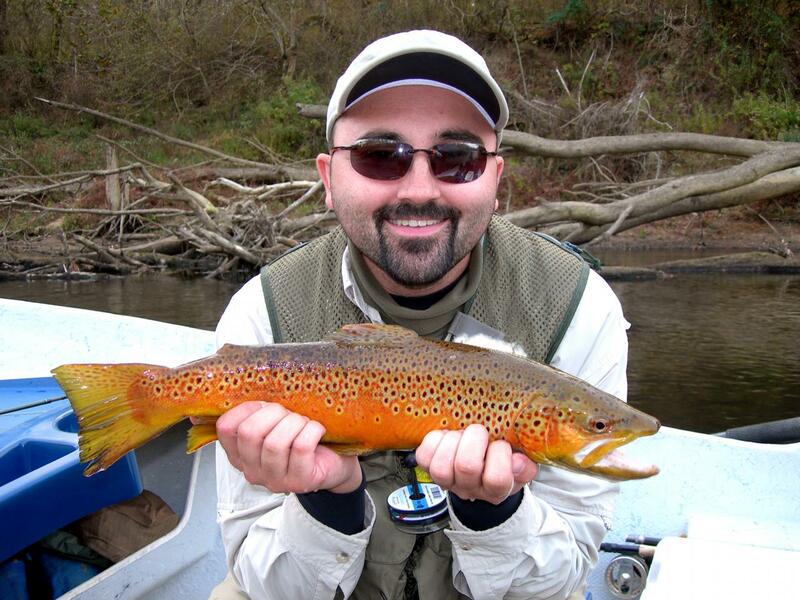 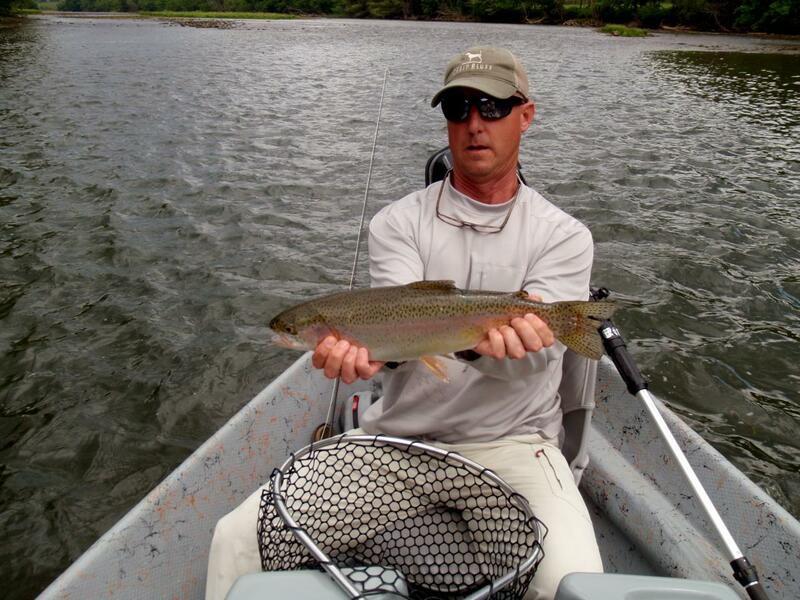 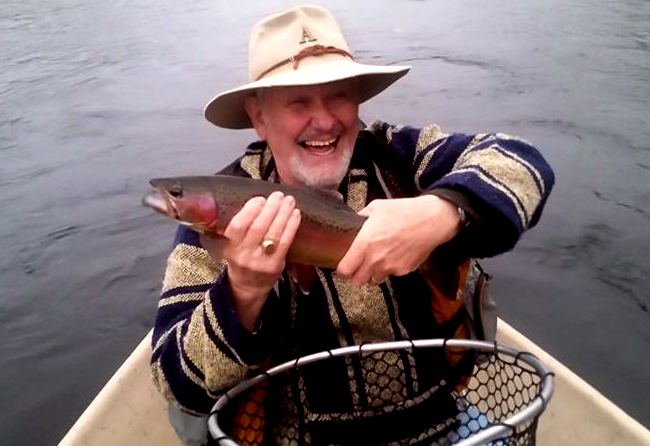 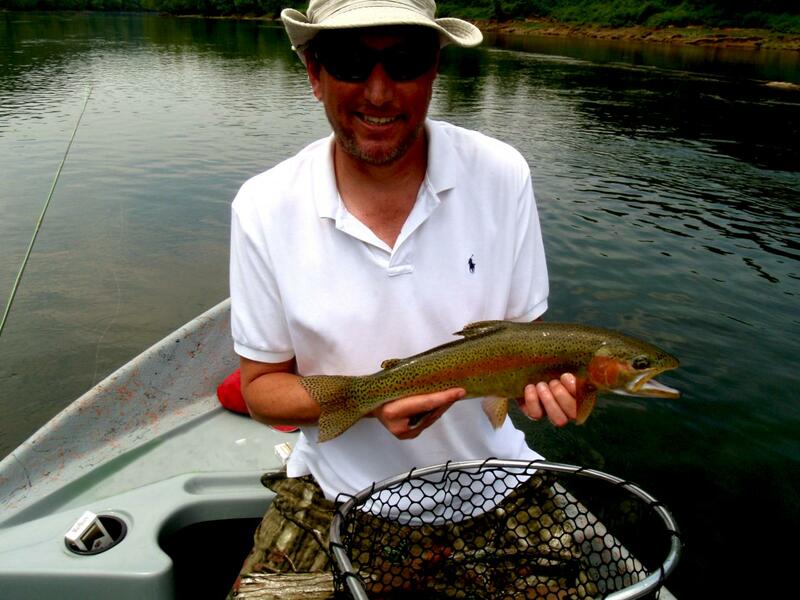 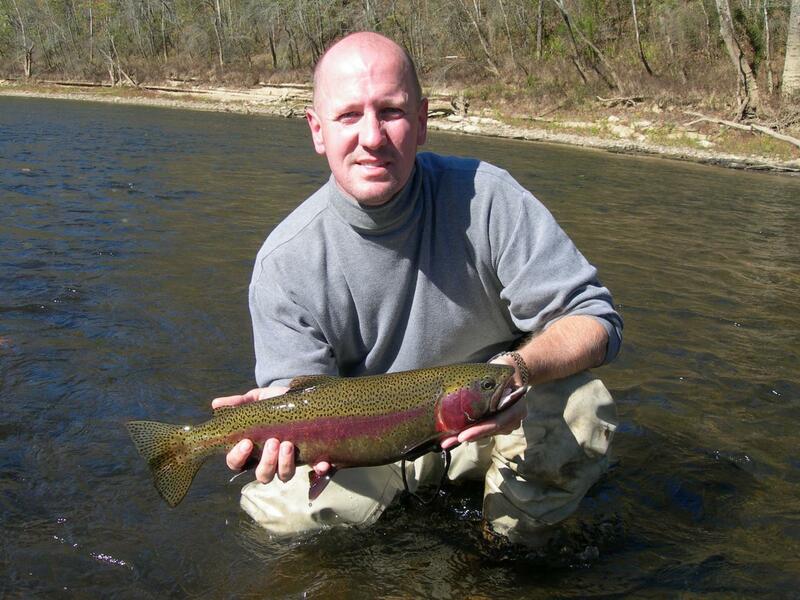 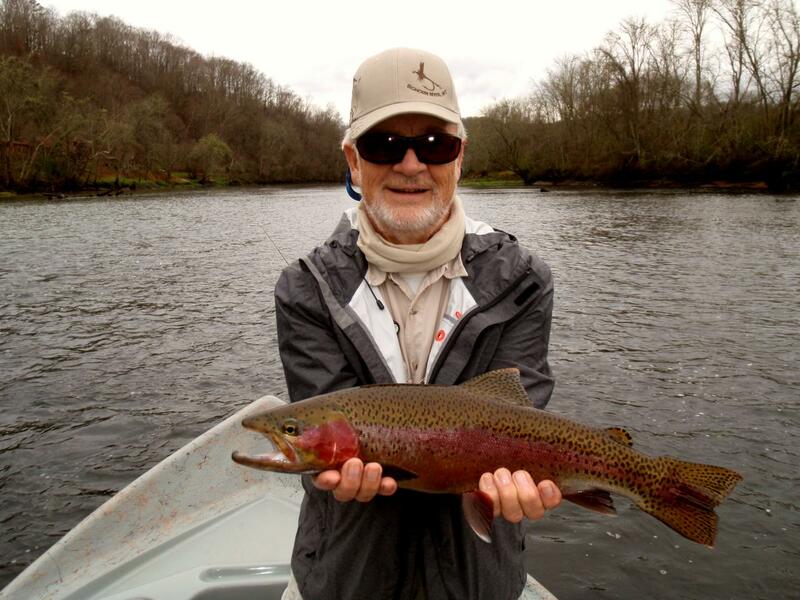 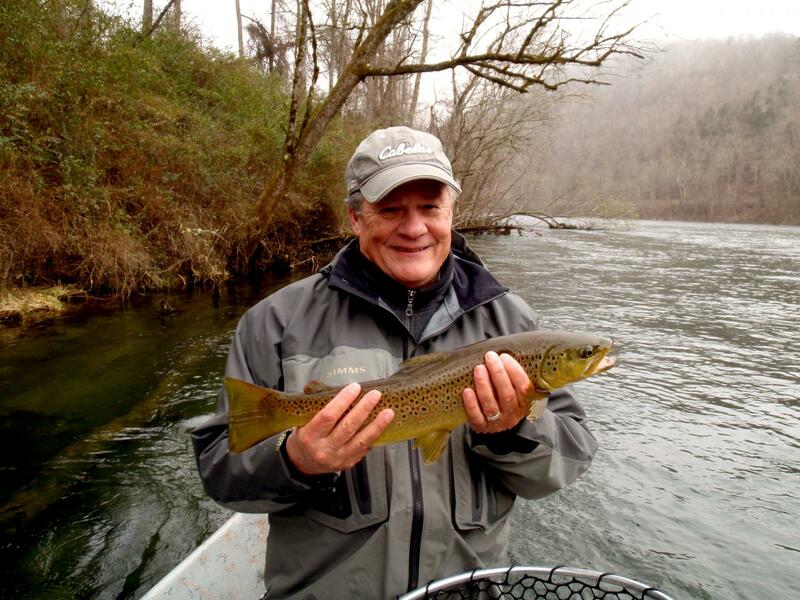 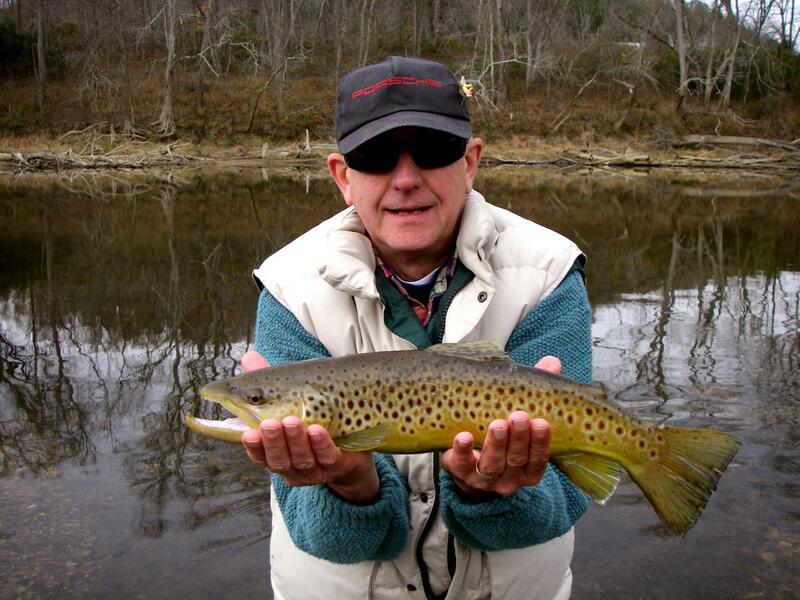 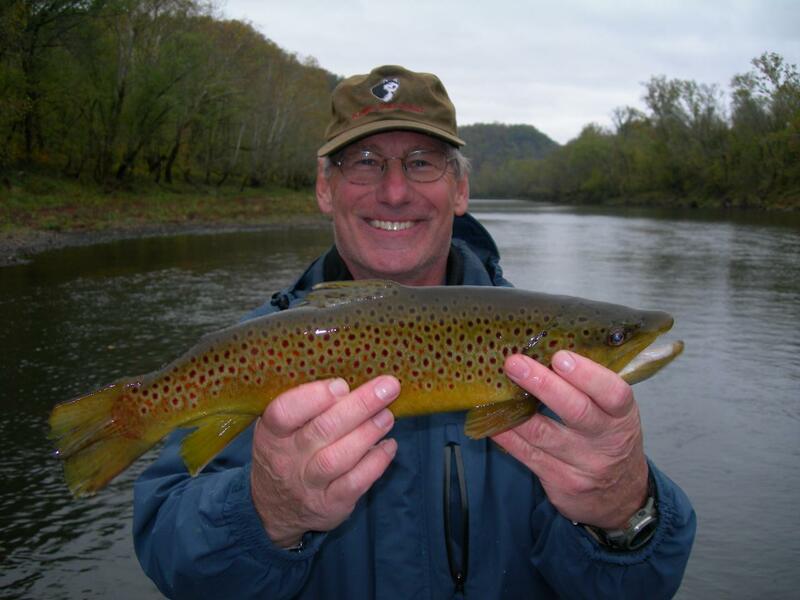 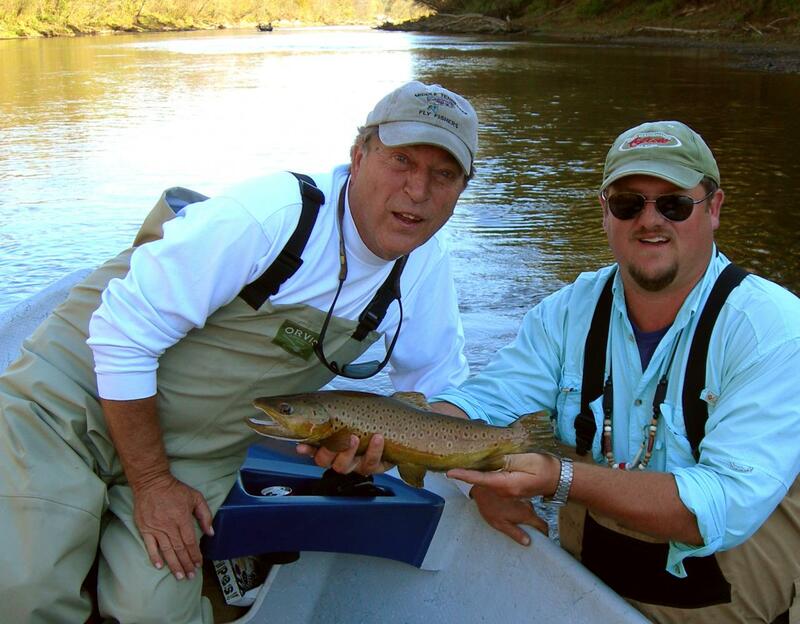 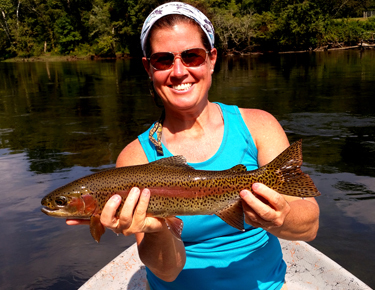 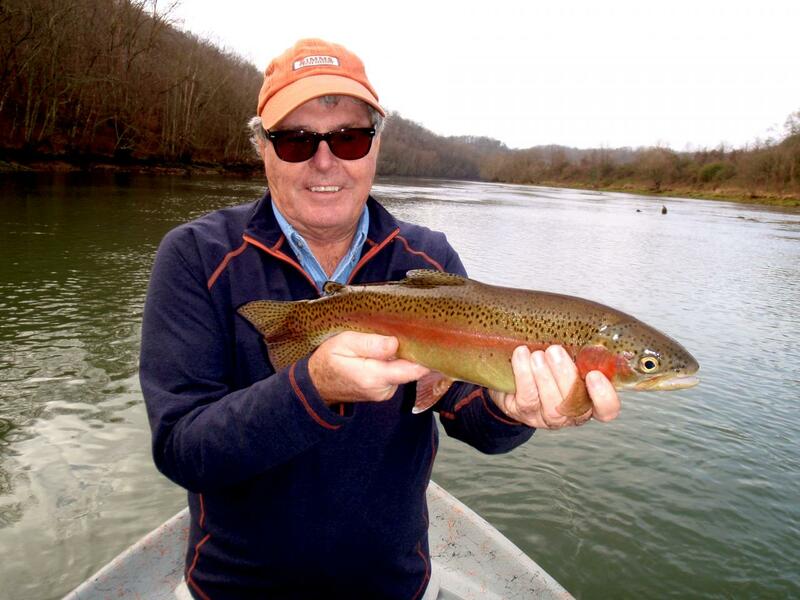 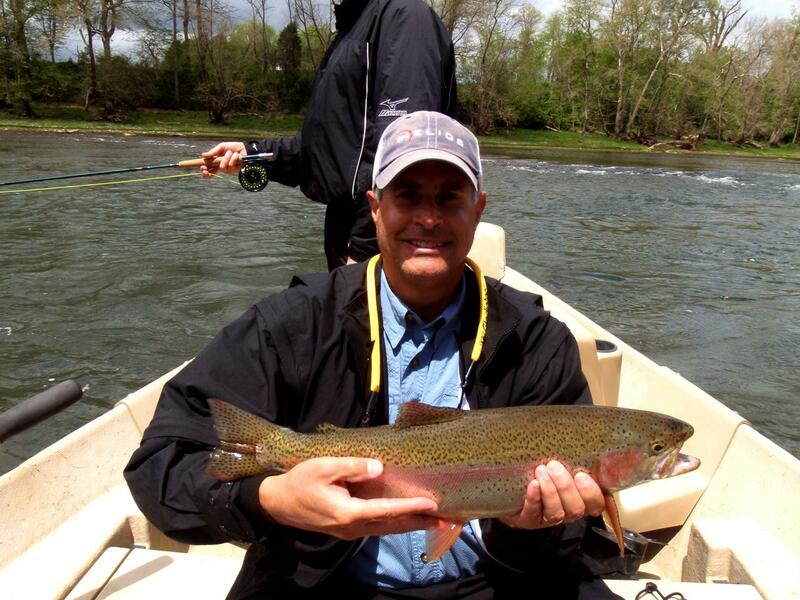 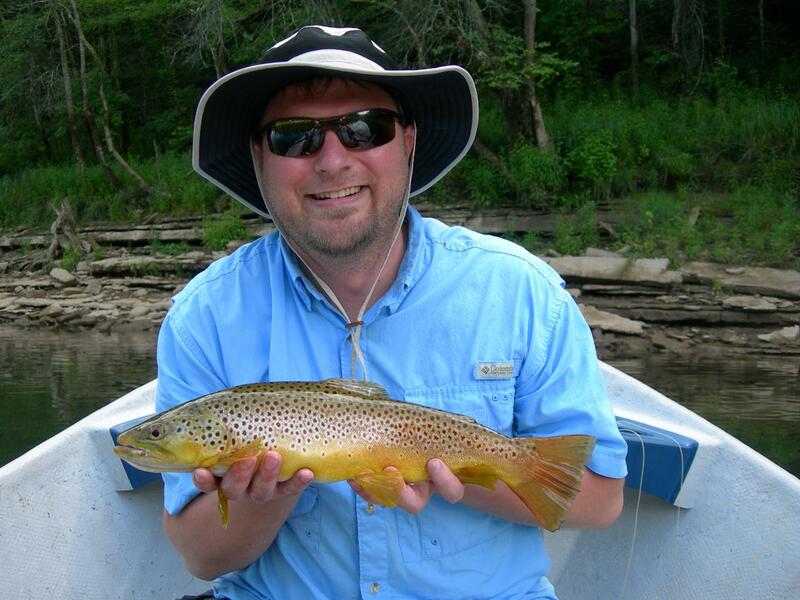 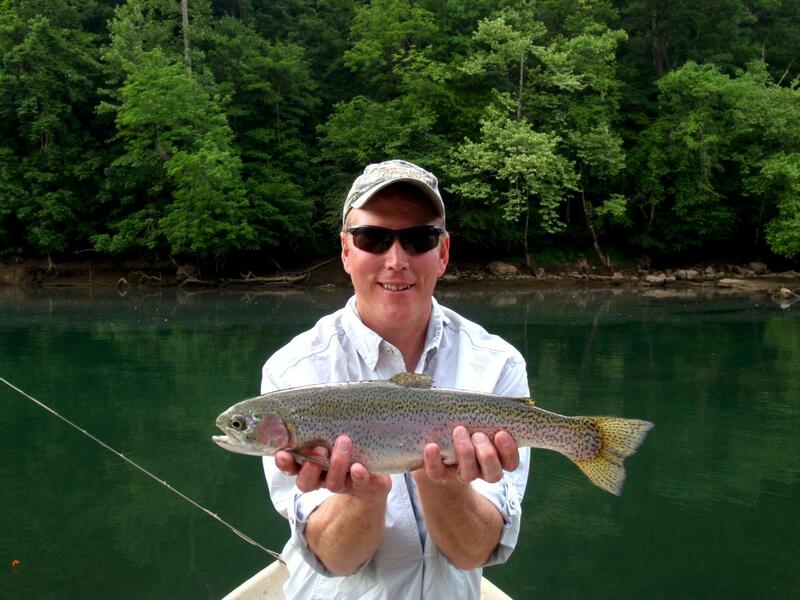 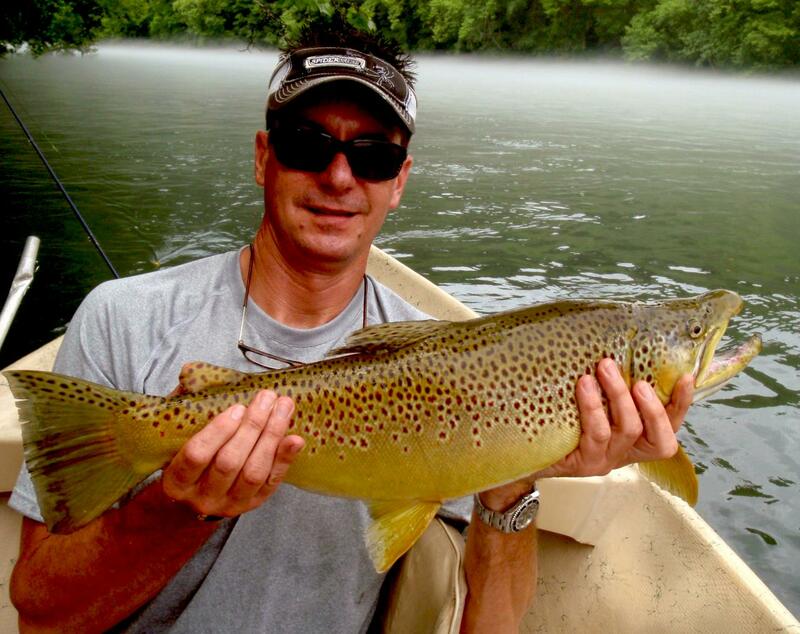 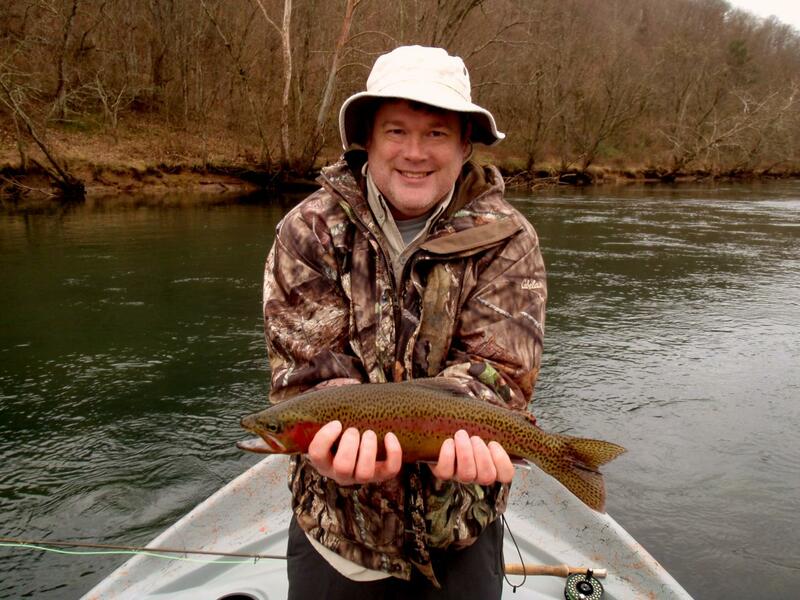 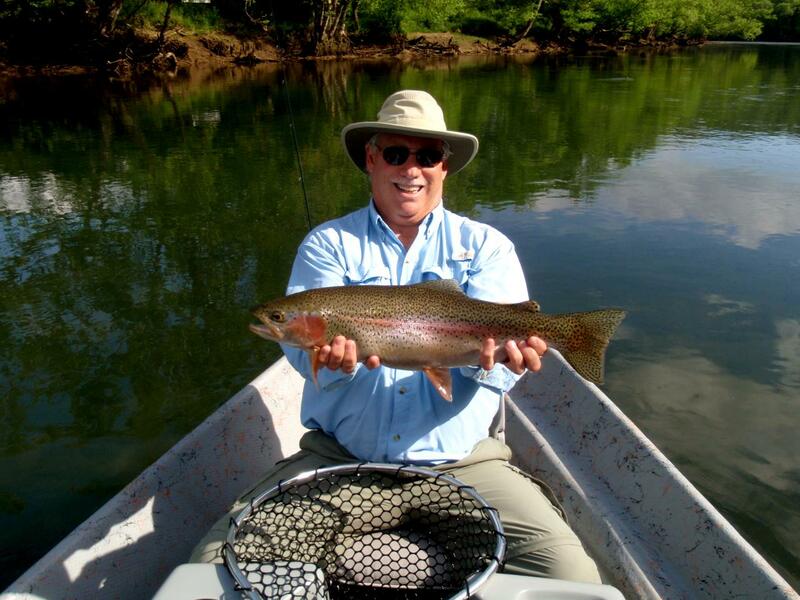 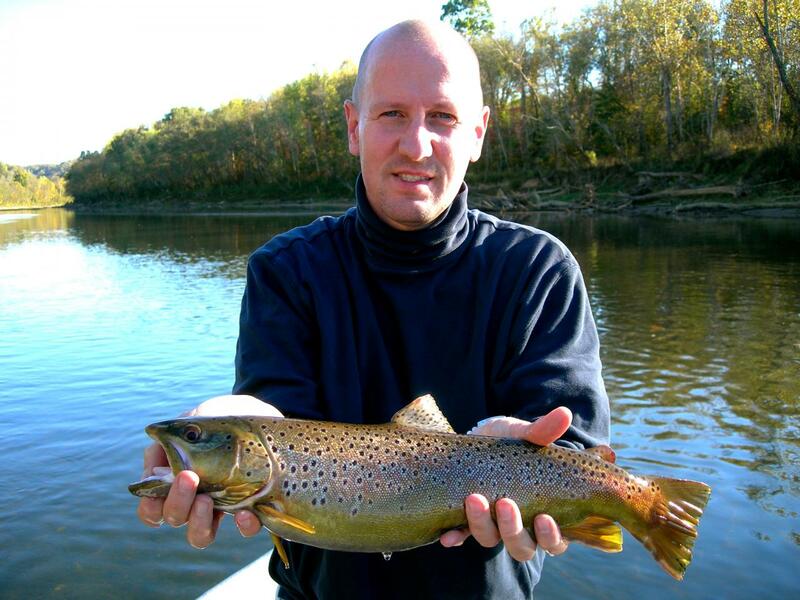 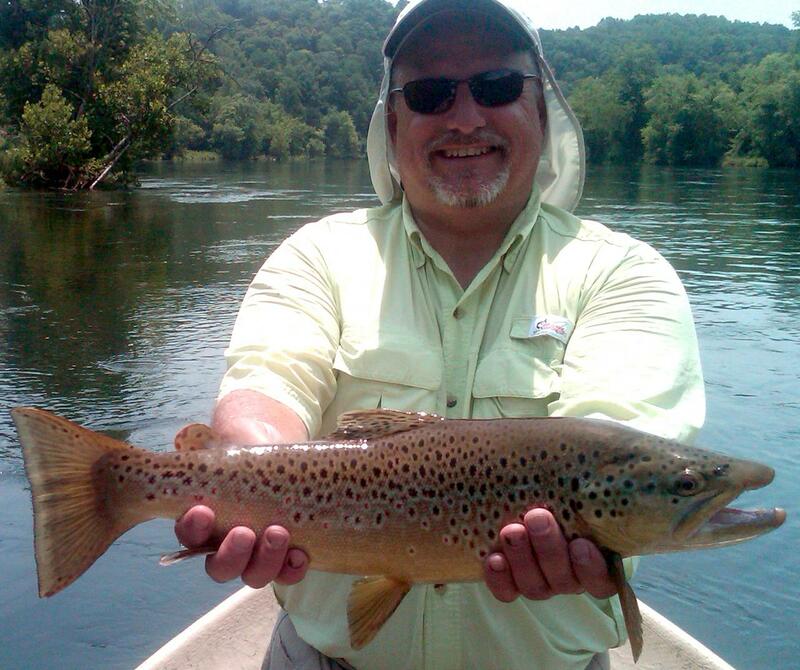 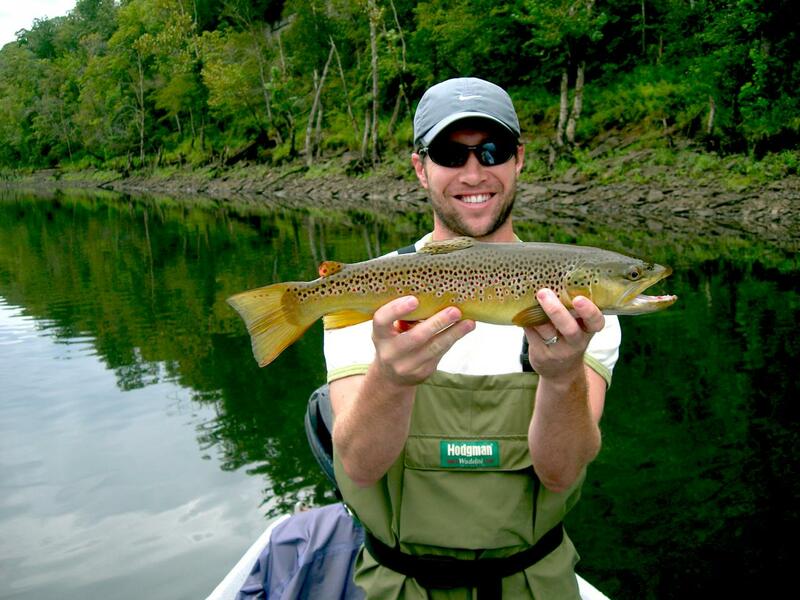 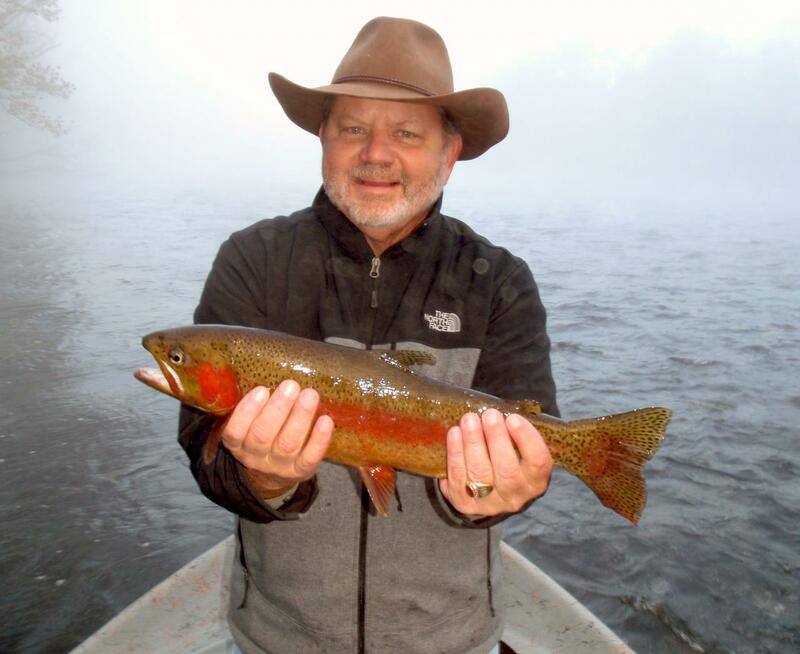 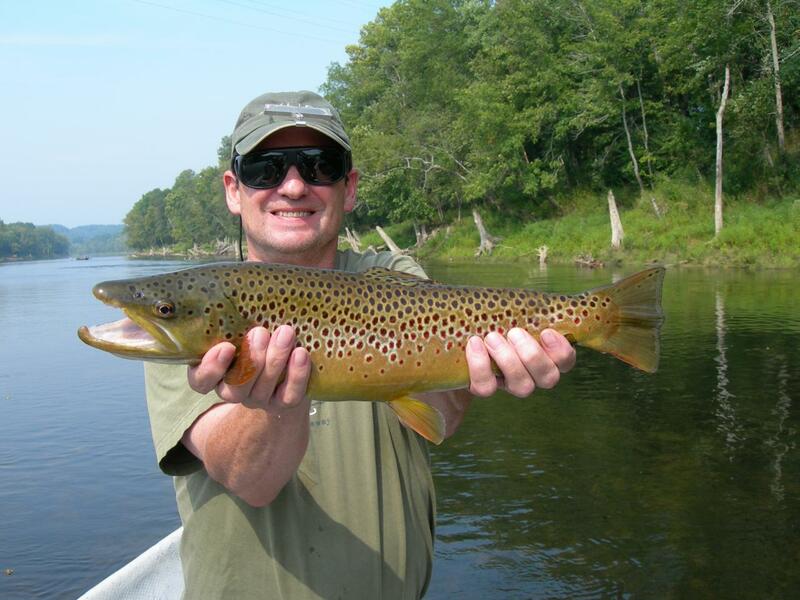 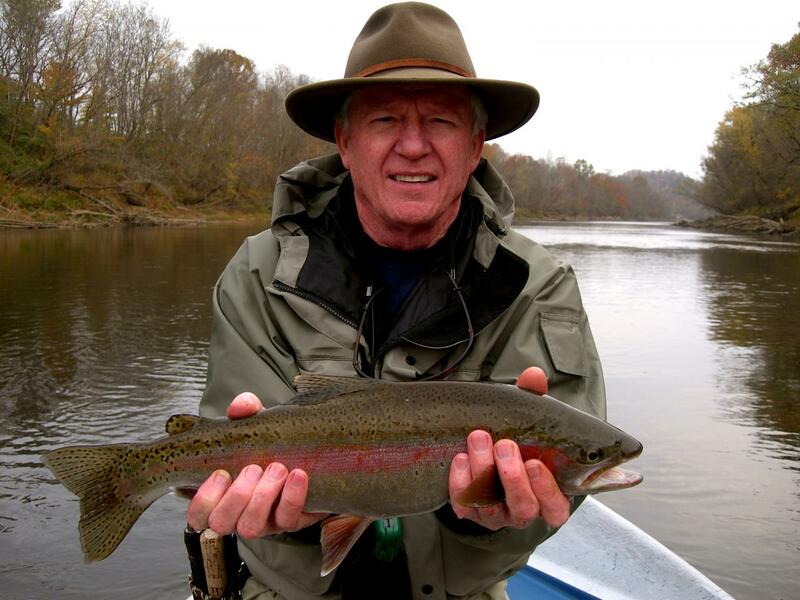 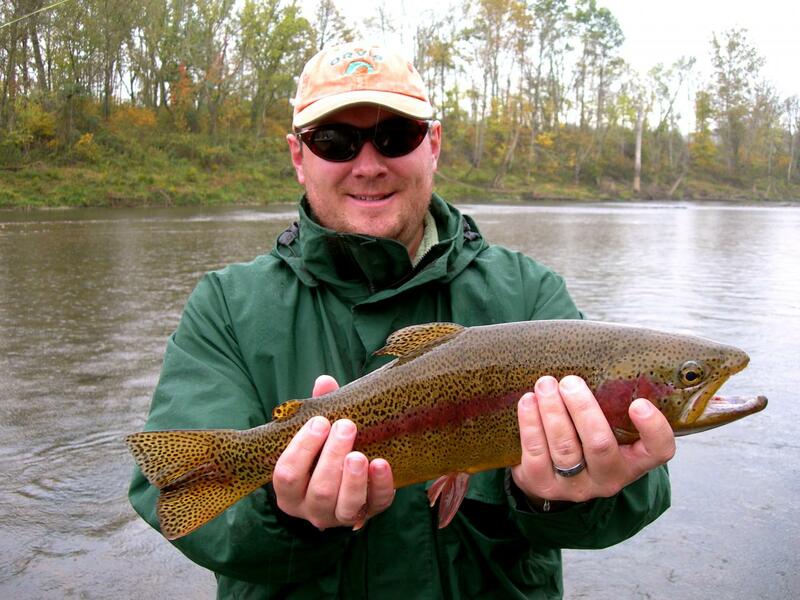 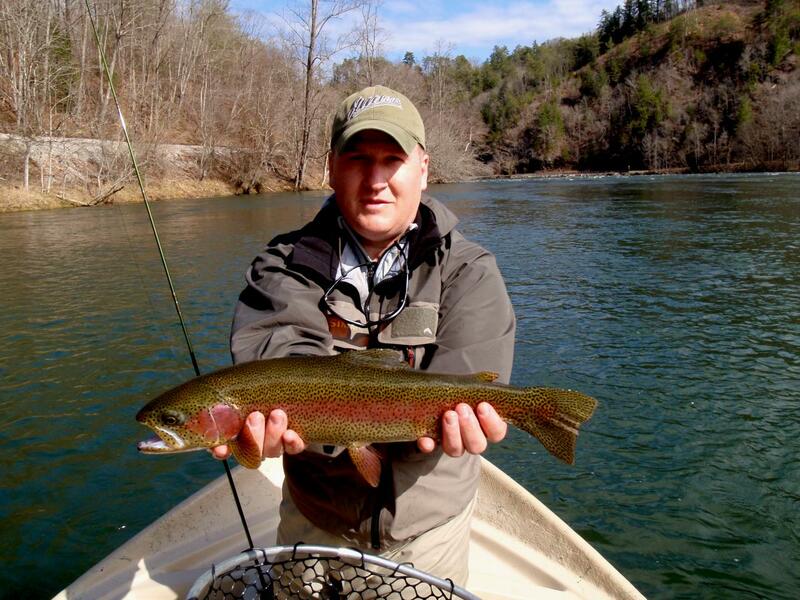 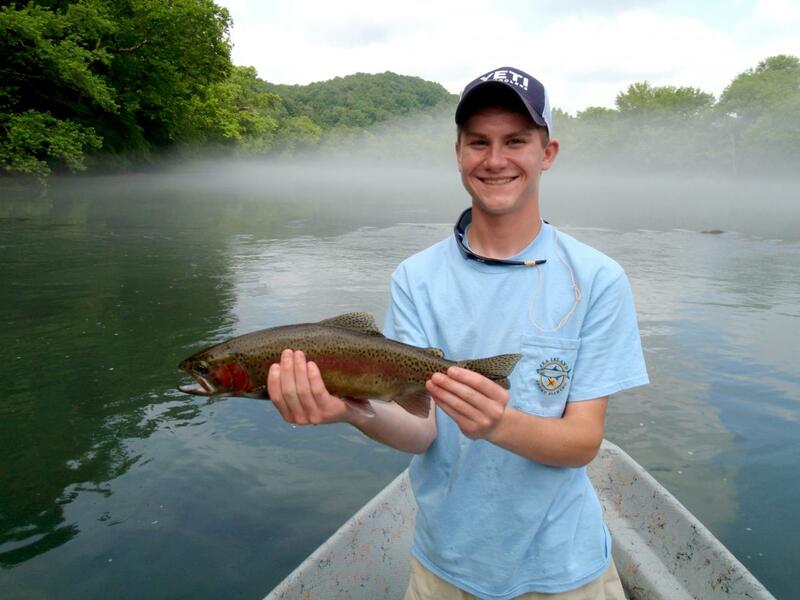 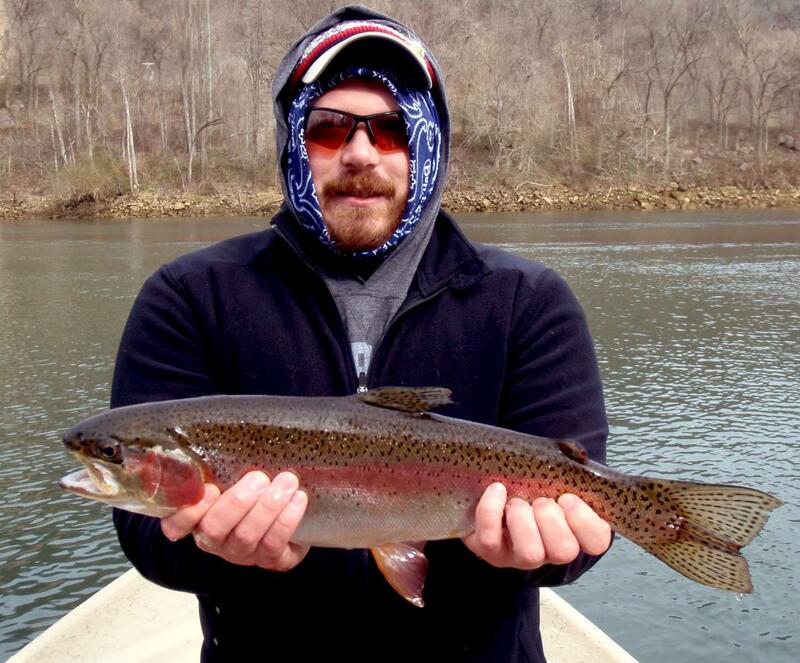 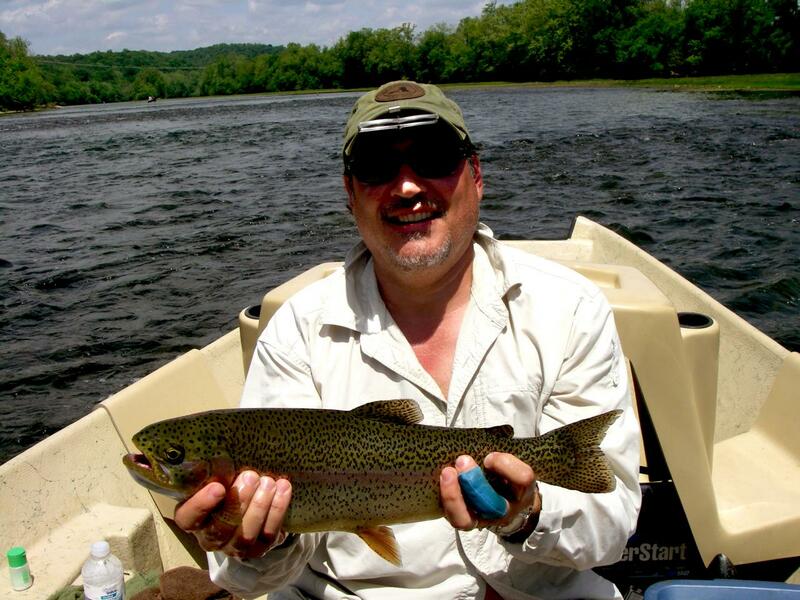 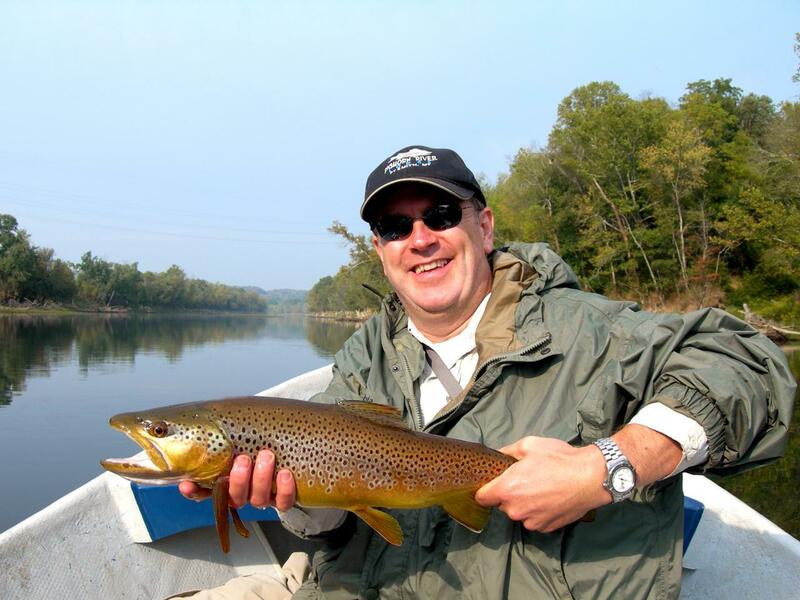 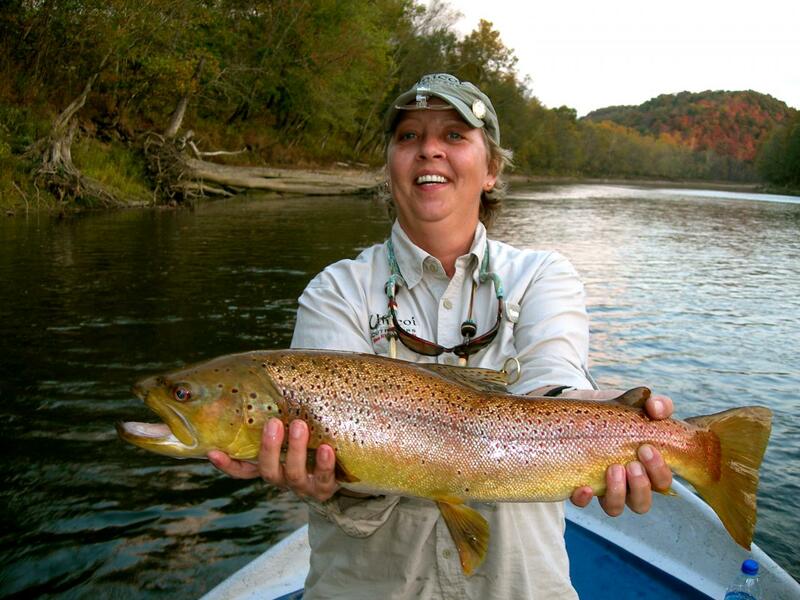 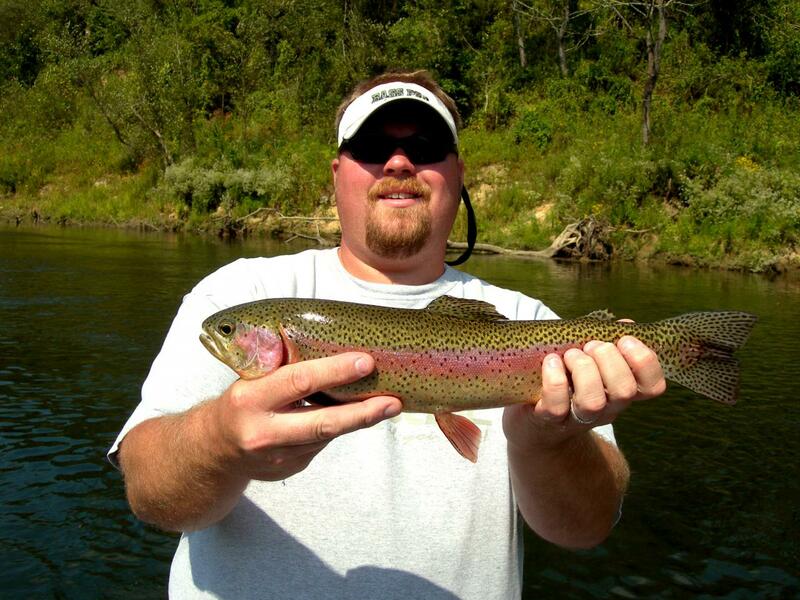 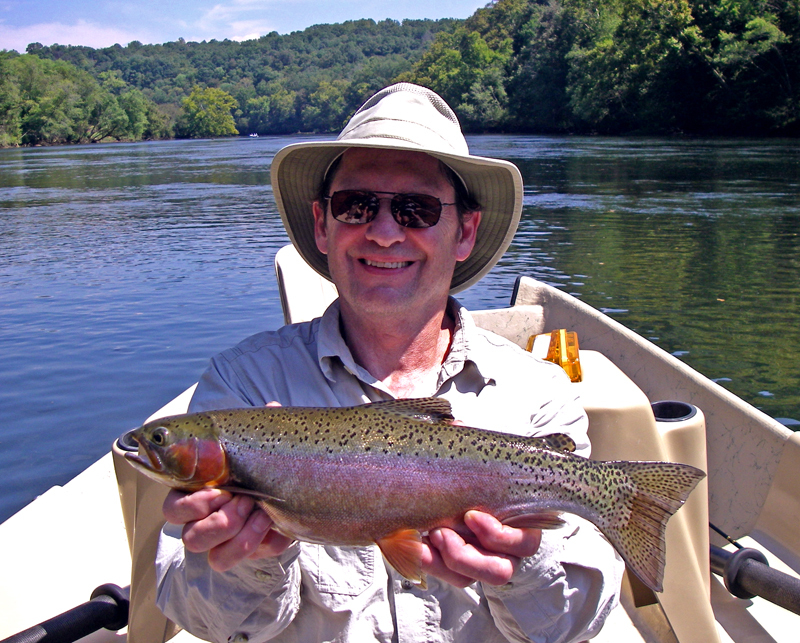 Catching trophy class trout on light tackle and fly rods is a great accomplishment. 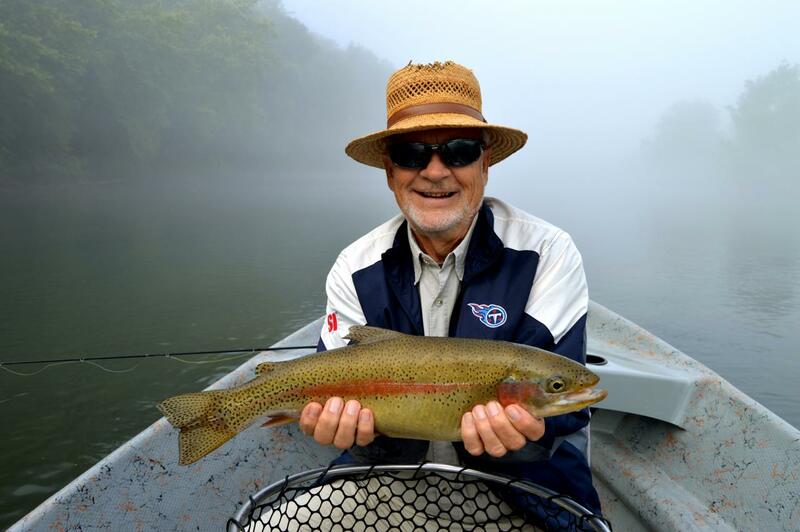 The guides of Rocky Top Anglers are proud to have been a part of the these great moments and we look forward to putting you in the Hall of Fame one day.